Bless Bob indeed, for going into the transcendent Queen Jane Approximately. 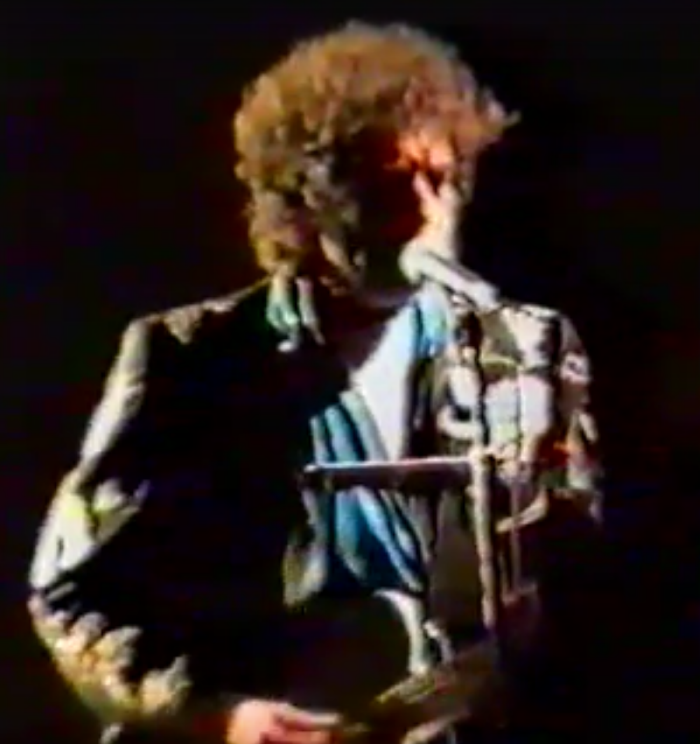 His voice hit a high note in the song’s opening, surging over the band’s thrilling accompaniment, and then there was the totally wonderful Dylanesque-to-the-nth-degree vocalisation of the stretched-out line endings. I was there to,wonderful love minus zero,met bob outside also. I was there that evening (as a 17 year old). A wonderful concert…..is there any way that I can find the whole concert to listen to? ?